Well, I was really hoping the Celtics would take Providence PG Kris Dunn tonight, because I watched him play a lot last year and the kid is super talented. But as someone that enjoys watching the Timberwolves grow I guess Dunn heading to Minnesota is fun. But Boston had a chance to make things totally crazy by swapping their third pick for Philadelphia’s Jahlil Okafor or Chicago’s Jimmy Butler. 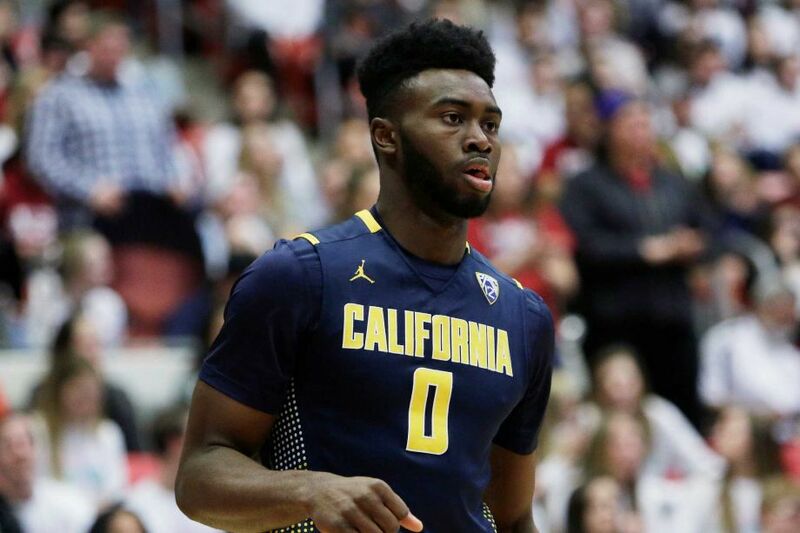 But no, the Celtics went and took Jaylen Brown from California. Full disclosure, I didn’t really watch much Pac-12 basketball last year, but I’d have rather had Dunn, Jamal Murray, or Buddy Hield. Okay, maybe this will be interesting. Bring on the Jaylen era!